Vancouver will strengthen its reputation as an international hub in 2015/16 as Vancouver International Airport (YVR) welcomes an influx of global flights. Next year, various airlines will add direct routes from Vancouver to Osaka; Paris; NYC; Mexico City; Sydney; and Kunming, China. In 2016, additional routes will fly to Brisbane, Cancun, Orlando and London (Gatwick). YVR has seen a busy 2015 with the opening of luxury designer outlet McArthurGlen - three minutes&apos; train journey from the airport- and achieving a worldwide first by once again earning the title of North America&apos;s number-one airport, (the first time in Skytrax World Airport Awards history that an airport has maintained top ranking for six consecutive years). 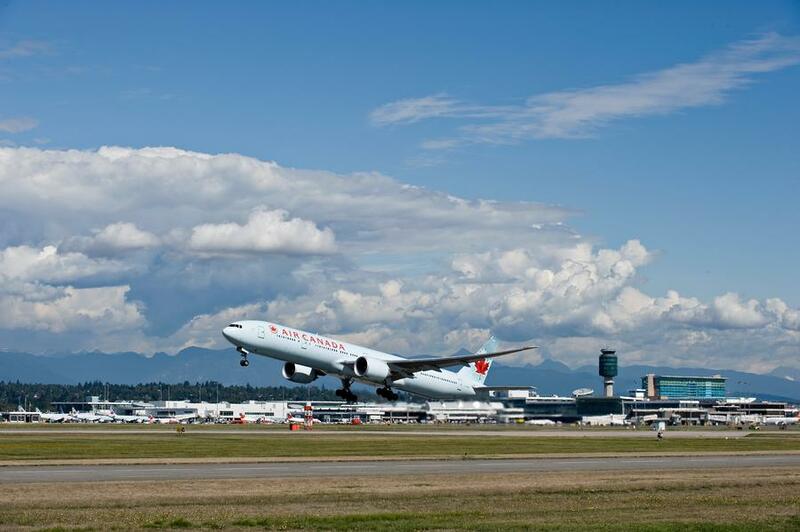 YVR is Canada&apos;s second-busiest airport, serving nearly 20 million passengers in 2015 and handling more than 273,000 aircraft landings and takeoffs.